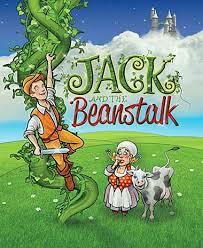 This week we have been learning about Jack and The Beanstalk. We all enjoyed different activities and were able to talk about the story. 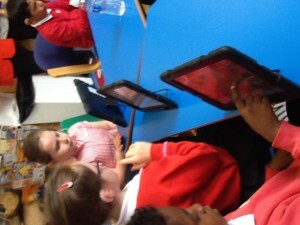 We played on our I pads too, the Jack and Beanstalk app was good we learnt new words to support our vocabulary and helped us to sequence key events from the story. 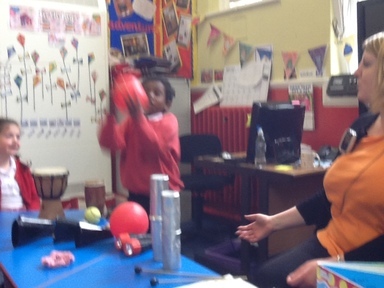 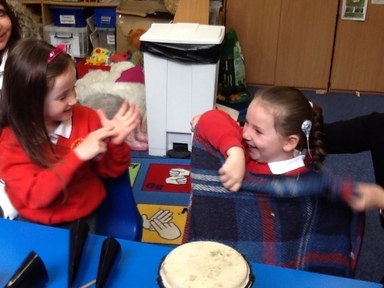 We used musical instruments to differentiate the sounds from the story. These are AMAZING signed stories! 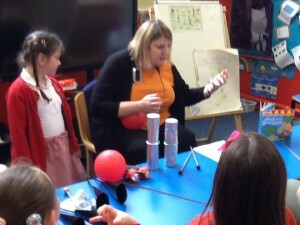 How about sharing them with us in assembly?